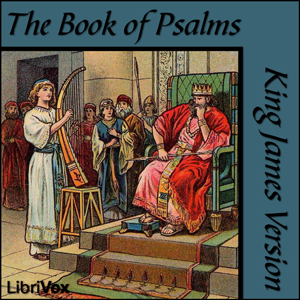 The book of Psalms is a collection of the works of at least six authors. The book of Psalms has been a source of inspiration to all those believers who seek guidance. Apart from this they have provided comfort to those who struggle with all kinds of problems. They explore human emotions in that they uncover feelings of deep despair to ecstatic delight. It has been used as a book of prayer and as a book of praise and worship at the worship services of many churches and denominations. Love the book of Psalms. We get to see the thoughts, struggles, and confidence of a man after God's own heart. Narrators voice is distracting to me due to her accent, but would be good for others.